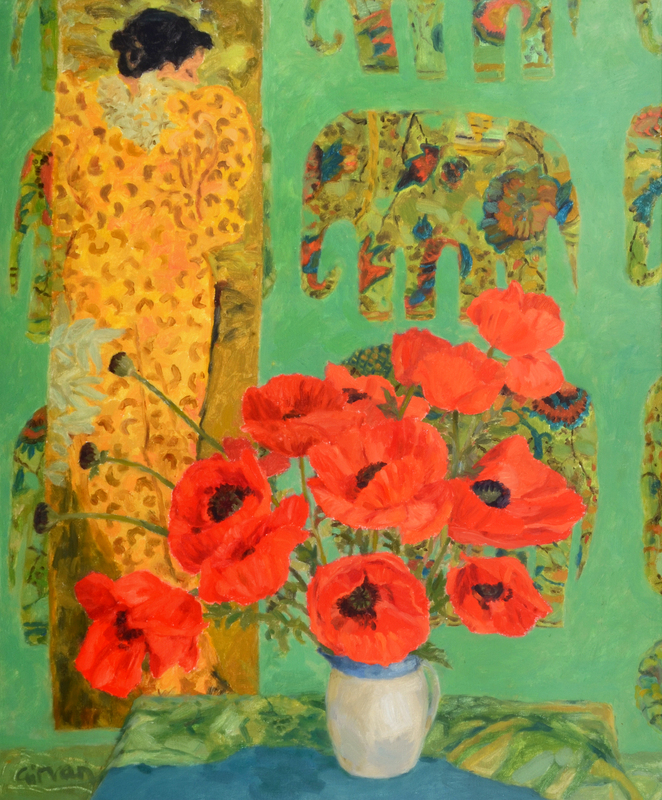 The influence of her tutors at Edinburgh College of Art, which included Elizabeth Blackadder, can be easily discerned in these colourful, accomplished works. 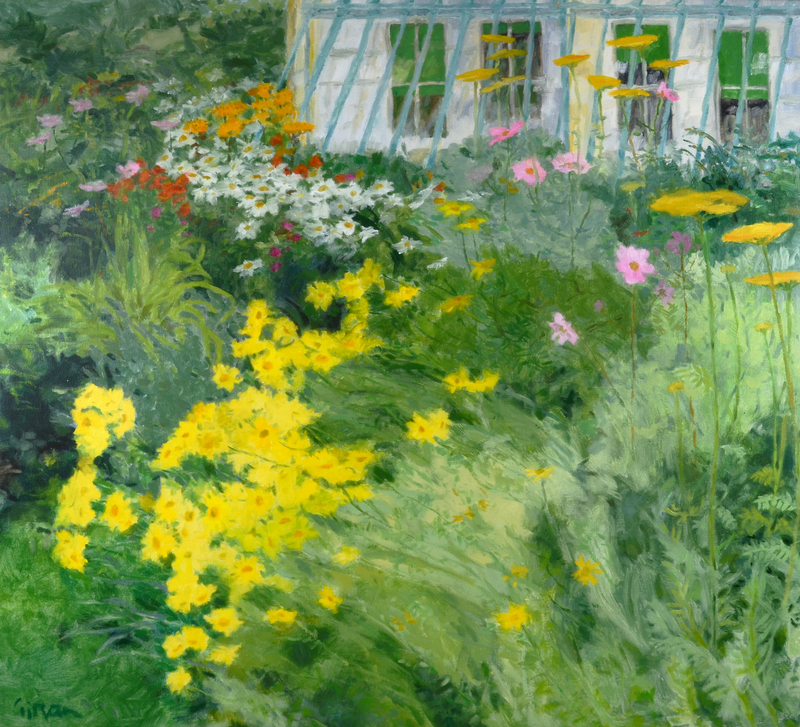 Like many of her Scottish predecessors she is influenced by French artists such as Matisse and Bonnard and as you can see the resulting watercolours and oils introduce us to a vibrant inviting world. This entry was posted in British Paintings, Contemporary Art, Fine Art, Visual Arts, Watercolours, Works on Paper and tagged Chris Beetles Gallery, contemporary art, Fine art, Scottish Art, Visual Arts.